Unless you've been living under a rock, it's pretty obvious that overalls are literally all over the place, and the '90s trend is definitely here to stay. However, there are some particular pairs that we're completely obsessing over, and we think you should be too! 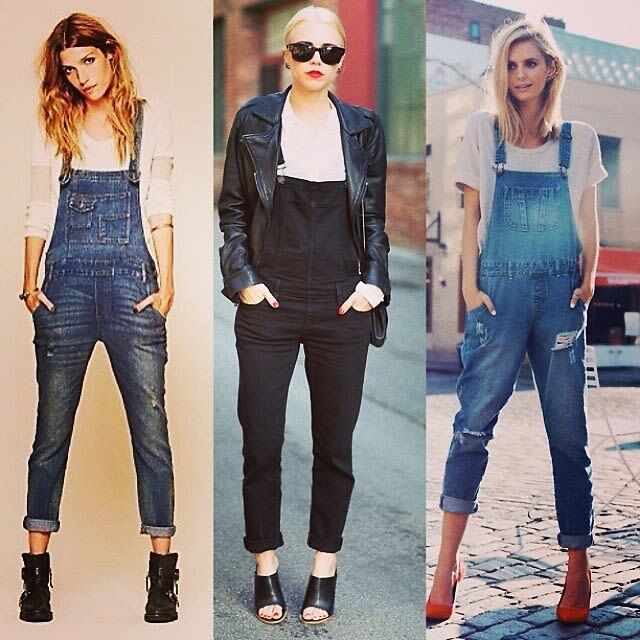 Becoming the next go-to staple for your wardrobe, overalls are a must-have this spring season. Click through to see the 10 to buy now!